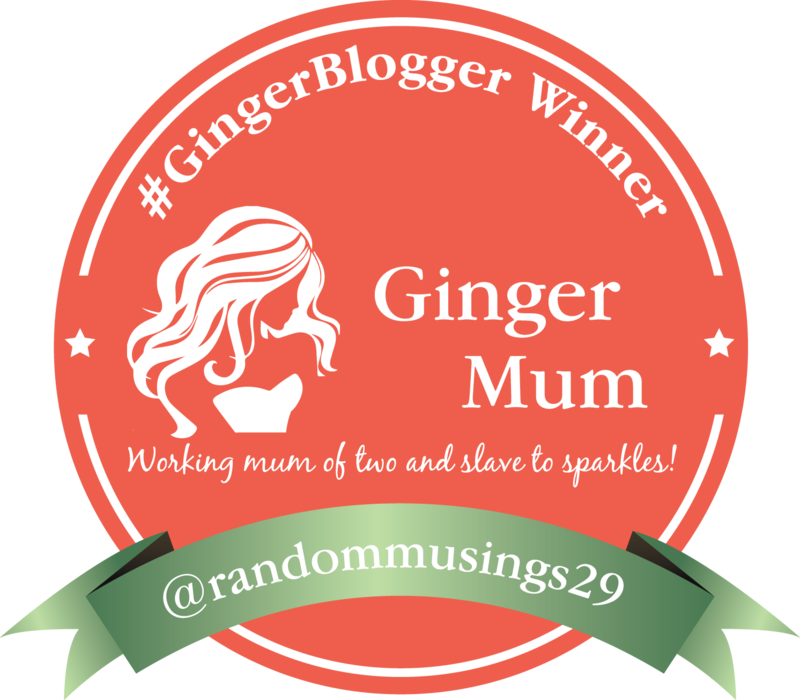 Welcome to the Anything Goes linky, week 14! 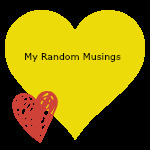 This linky is for any type of posts on any subject. Literally Anything Goes! It will run from 12.05am Monday to 11.55pm the following Sunday, so there is plenty time to link up. 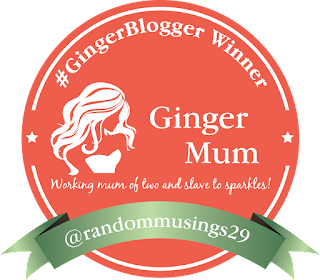 And if you link up early, feel free to pop back and check out some of the later link ups - you never know when you will find your new favourite blog! Please stop leaving random spammy comments totally unrelated to the post. They will be deleted! 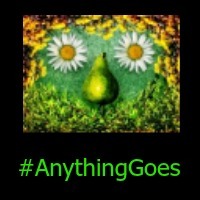 Good luck with your Anything Goes link up and thanks for sharing at our #AnythingGoes link up. Have a great day! Thank you :) Good luck for yours too! You're welcome and thanks for linking up :) I know exactly what you mean, I could do with at least 30 hours a day lol!